I specialize in teaching an L-basing/Standing acrobatic practice often called AcroYoga. I teach students of all levels (beginners to advanced) transitions, washing machines, poses, & pops. 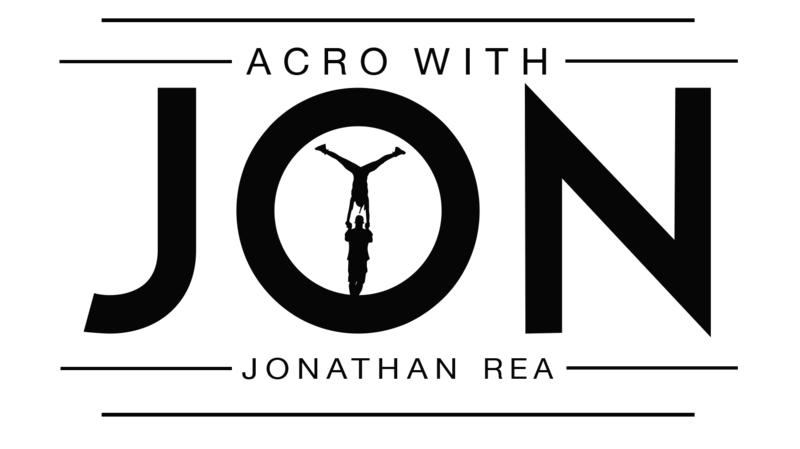 Acro is typically practiced in groups of 2 or 3; a Base, Flyer & Spotter. Eventually as you build confidence and trust, you can play with only one partner. Learning how to safely Base and Spot (even if you think you’re a flyer), means you can take this practice ANYWHERE and share it with ANYONE. Proper technique is essential to a safe and happy practice.